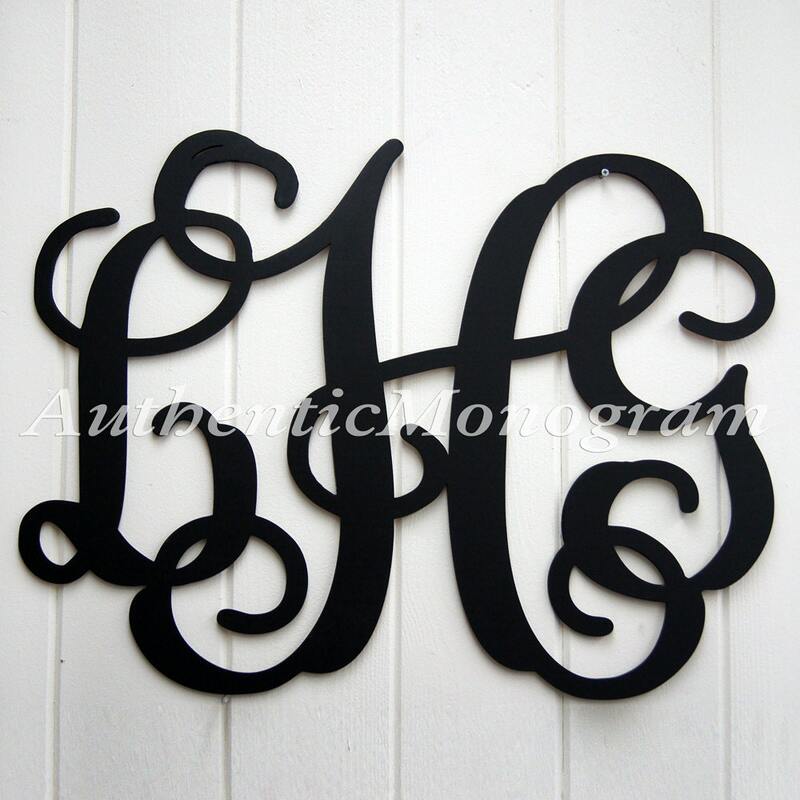 Our custom monograms are really works of art. We not only use the computer program in the process of creating monograms,We manually edit each Monogram. 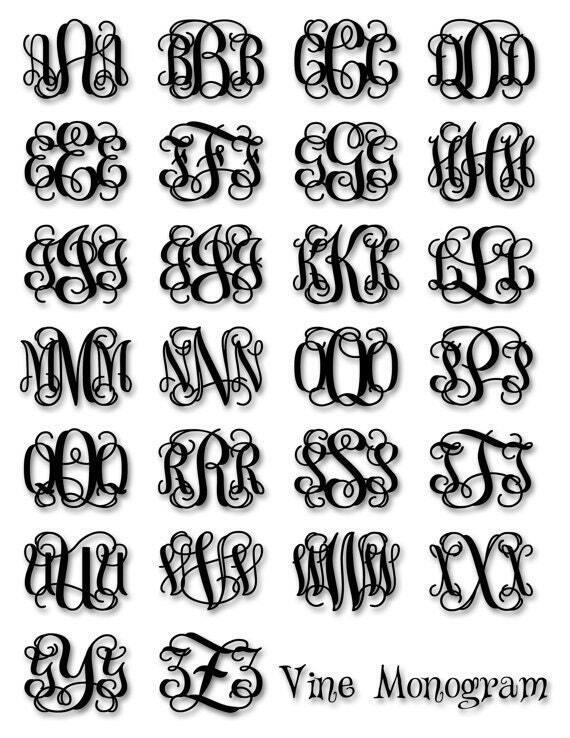 If necessary, I will extended or reduce some parts of the letters to make the letter more readable to create the most beautiful monogram. ✧ Smooth Edges "Laser Cut Edges"
✧ For better readability and to keep letters proportional our monograms are Not square. All sizes are approximate. ✧ Comes unpainted. Sanded and ready to be painted, stained or displayed unpainted.